The last thing you want to find out after you have spent the last four weekends building a storage shed in your backyard is that you have to take it down because you didn't get a permit. A building permit is a legal document allowing you to do construction work. Do your permit homework upfront. It will save you time and money. Check with the local building department to find out the permit requirement for storage sheds in your area. Most cities, towns and counties have their own building codes that incorporate the nationally recognized International Building Code (IBC) along with limited local amendments, which are more restrictive than the IBC. One important provision (section 105.2) of the IBC exempts one-story detached accessory structures used as tool and storage sheds not more than 120 square feet in area from a permit requirement. However, local amendments may make this section more restrictive. For instance, local codes may require a permit for all storage sheds over 60 square feet or for a storage shed of any size. Check with the local building department to find out the permit requirement for storage sheds in your area. Regardless of the permit requirement, all construction must meet the requirements of the local building code and separate electrical and/or plumbing permits are usually required if you are going to wire the shed or include any plumbing lines. A zoning code may restrict the size, aesthetic character and location of the shed in the yard. Zoning codes regulate quantitative and aesthetic features, as well as uses of buildings and structures. Often, zoning or planning staff review building permit applications in addition to reviews by the building department. As with building codes, whether a building permit is required, the shed must comply with the local zoning code. 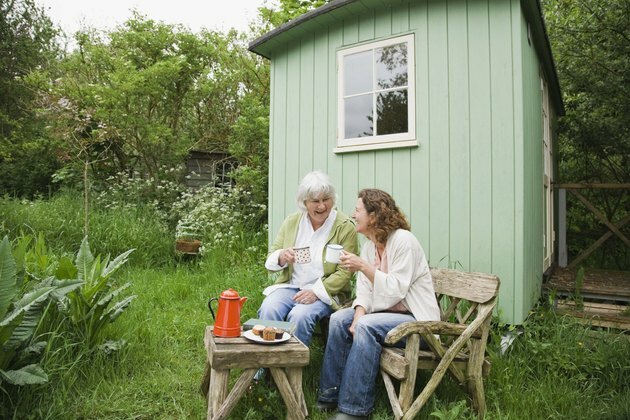 A zoning code may restrict the size, aesthetic character and location of the shed in the yard. Zoning codes may also limit plumbing fixtures to ensure the shed cannot be easily transformed into an illegal living unit. 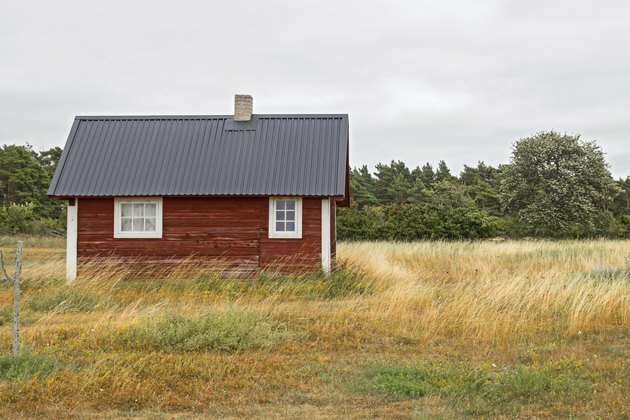 For instance, you may not need a building permit for your 100 square-foot shed but the zoning code may not permit sheds over 80 square feet within 10 feet of the back wall of your house. Drawing up a scaled site plan is always a good idea. The jurisdiction and local building official, not the IBC, decides whether plans are required with a building permit application. In general, most jurisdictions with extensive zoning codes will require both a permit and plans for sheds because plans will show zoning code compliance. 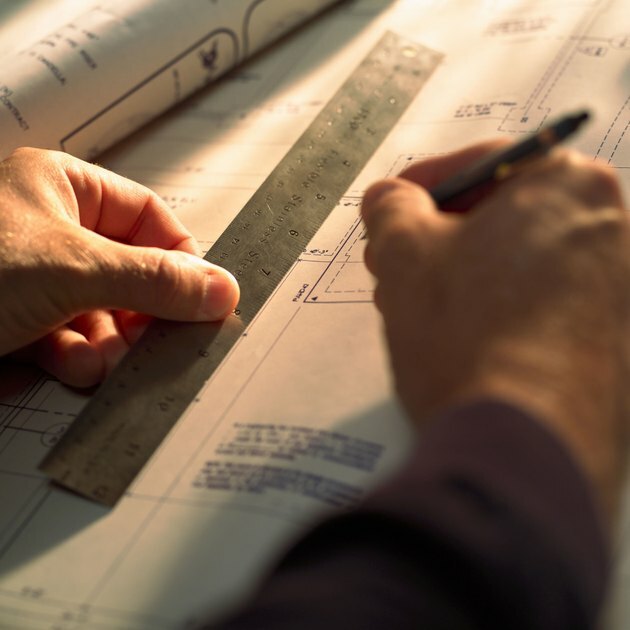 Even if neither permit nor plans are required, draw a scaled site plan of the proposed shed to show building and planning department staff so they can determine if your proposal complies with both codes. Although the IBC contains a section on permit fees, most jurisdictions adopt local fee amendments. 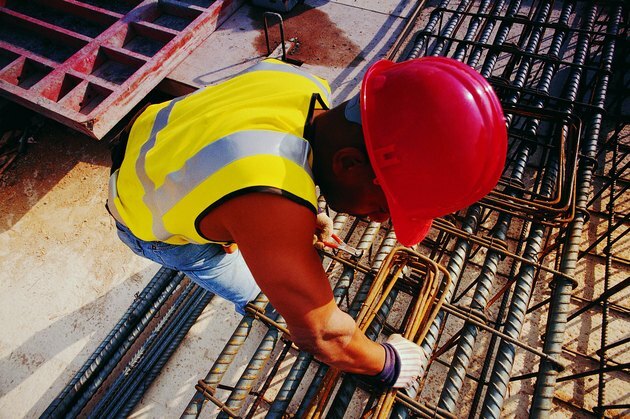 In some jurisdictions and for some types of construction, fees are based upon a formula tied to construction cost; in others, there are flat fees based on construction type. The building inspector must approve the work. The work authorized by a building permit must be inspected. Each locality has its own inspection process; it may entail more than one inspection. In all jurisdictions, home owners must ensure inspections are made. If you do not schedule an inspection or the storage shed fails the inspection, the permit can expire and no longer be valid. In such cases, the jurisdiction can cite you (the homeowner) for doing work without permit just as if you had never applied for a permit. Both situations can result in penalty fees and, in limited circumstances, court action and/or an order to remove the structure. So once you get the building permit(s), have the structure inspected and approved by the building inspector.